NEW BRITAIN – After 13 years of partnership, Planned Parenthood of Southern New England (PPSNE) has closed its office at The Hospital of Central Connecticut (HOCC). A contract between the two organizations has come to an end and PPSNE closed its office in the hospital Friday. The two groups issued a joint statement Thursday about the move. 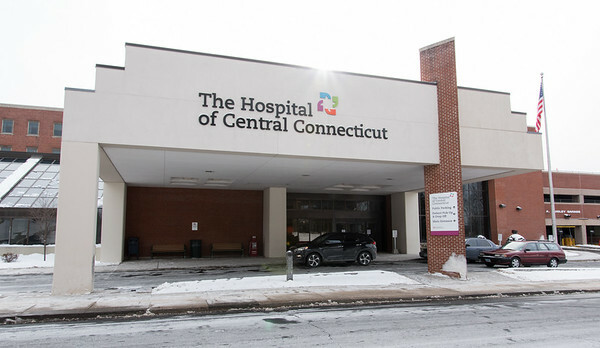 According to PPSNE, the organization was first offered space within The Hospital of Central Connecticut to fill the void left by the departure of University of Connecticut medical residents. Last year, the PPSNE New Britain Health Center served nearly 500 patients, who made 800 visits. “For the women, men and young people we serve, the care we provide is not about politics – it is about their well-being,” said Amanda Skinner, President and CEO of Planned Parenthood of Southern New England. PPSNE patients can continue to get the same health care from the same providers. The employees who work at the New Britain health center will continue to work at PPSNE’s neighboring health centers in Meriden, West Hartford and Hartford – all less than 14 miles away from New Britain. Posted in New Britain Herald, General News, New Britain on Friday, 27 July 2018 20:01. Updated: Friday, 27 July 2018 20:03.